The MultiBox is a dispenser for compressed air and electricity with plugs and automatic reels. 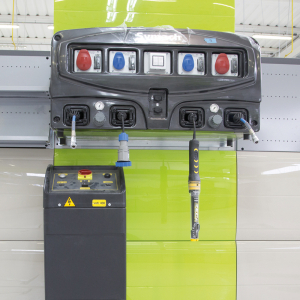 All of the fixtures are inside a unique box and the configuration can be changed depending on the needs of the repair process. 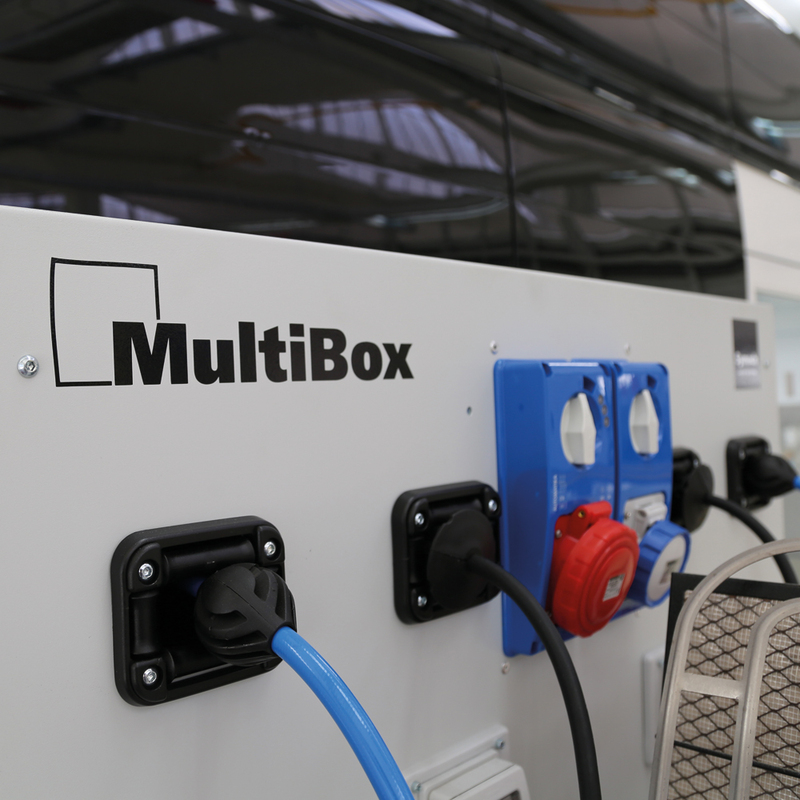 The MultiBox is customized with specific electric plugs for every country. It has automatic reels of 10 meters or 32.8 feet long for the electricity and the compressed air. 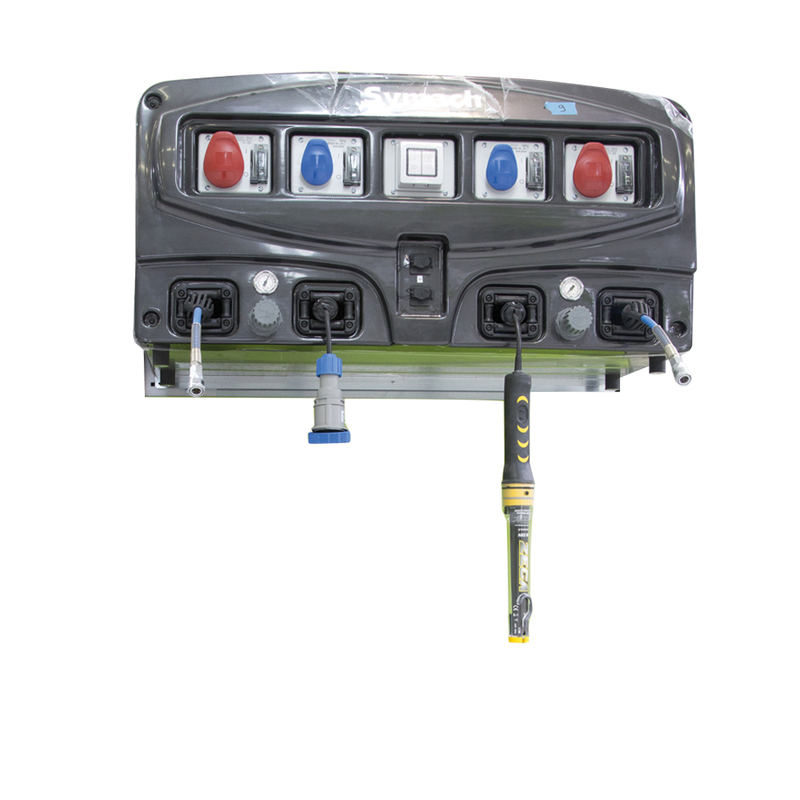 The MultiBox has all fixtures in one panel of 1 x 0,5 meters, or 20 x 10 inches. 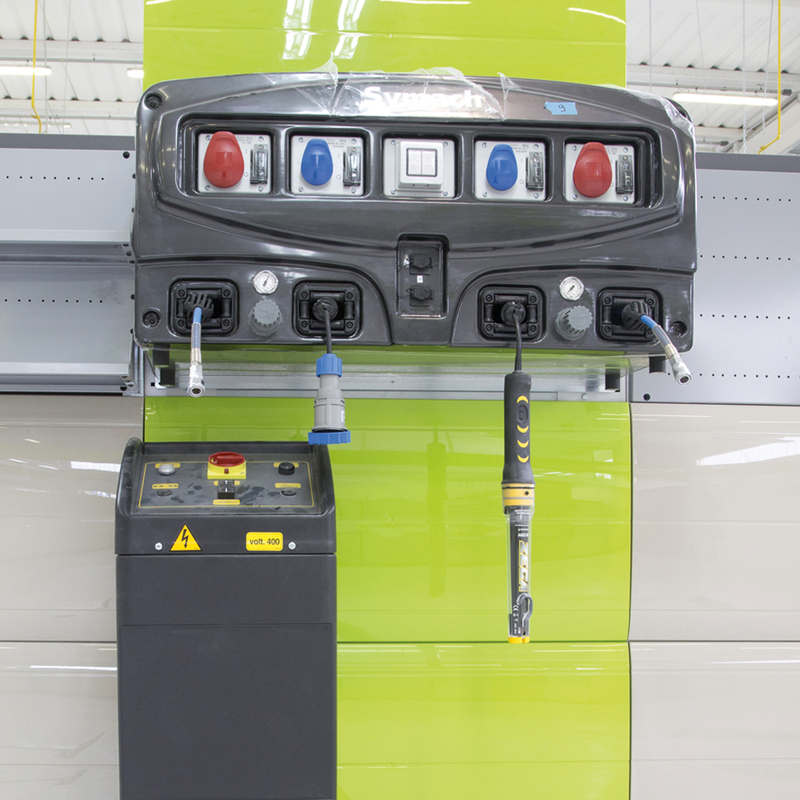 When necessary, it also includes the control for the car lift. 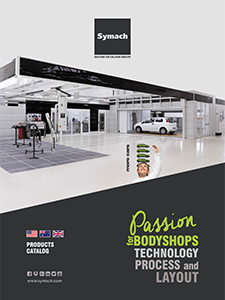 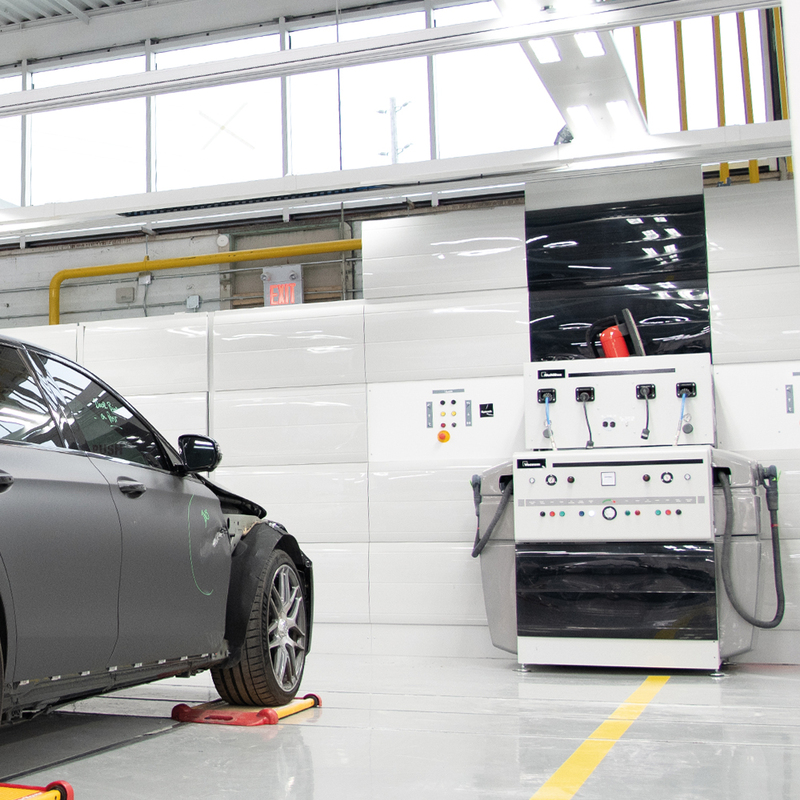 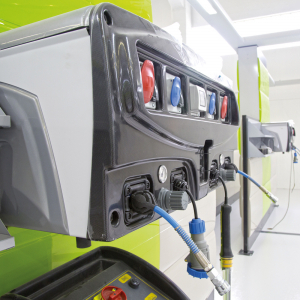 The MultiBox is available in two versions: for one or two workstations as well for one or two technicians where they have all of the fixtures needed to repair the vehicle available. – two or three plugs for the generic electric tools.